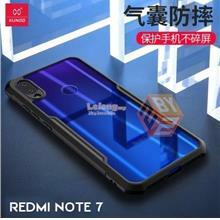 XUNDD SHOCKPROOF MILITARY GRADE XIAOMI REDMI ..
XUNDD MILITARY GRADE SHOCKPROOF HUAWEI P30 / ..
RINGKE FUSION X DESIGN Galaxy S10 / S10 Plus .. 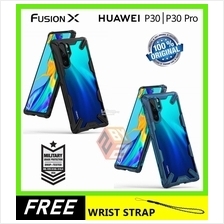 ORIGINAL RINGKE FUSION X Huawei P30 / P30 Pro.. 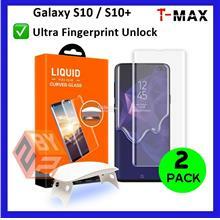 ORIGINAL RINGKE FUSION Huawei P30 Pro case co..
T-MAX FULL COVER UV GALAXY S10 / S10 PLUS TEM..
SPIGEN Rugged Armor / Liquid Armor Galaxy S10..
Galaxy S10 / S10 Plus back carbon film (ready.. Camera Lens Soft Fiber Glass for Galaxy S10 /..
UAG urban armor gear Monarch Galaxy S10 S10 P.. Original UAG urban armor gear Plasma Galaxy S..
Hoda rough military case Huawei Mate 20 Pro c..
ULTRA HYBRID FUSION huawei Honor View20 View ..
Ringke Invisible Defender Glass Galaxy Watch .. Original Rhinoshield Crashguard Solidsuit Pix.. Original Rhinoshield Crashguard Solidsuit One.. Original TUDIA merge Pixel 3 / Pixel 3 XL ca.. Original SUPCASE Unicorn Beetle Style UB Pixe..
HODA type C 5A fast charge quick charge Huawe.. 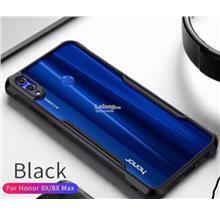 Original Spigen Liquid Air Armor OnePlus 6T c..
HODA Huawei Mate 20X 0.33MM 2.5D FULL COVERAG.. Original Ringke Fusion X Fusion-X Huawei Mate.. Original Ringke Fusion X Fusion-X Samsung Gal.. 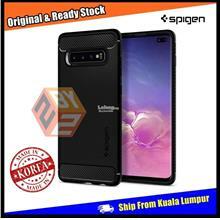 Original Spigen Rugged Armor xiaomi Poco Poco.. Original Nillkin H+ Pro 0.2mm Google Pixel 3 ..
GadgetShieldz Skinnova skins Oneplus 6T skin ..
GadgetShieldz Skinnova skins Xiaomi Poco Poco.. 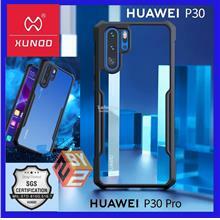 CARBON DESIGN Transparent Clear Back Film Hua..
X-One HUAWEI MATE 20 Pro 20x DROPGUARD PRO ca..
i-Blason Unity Series Bumper Protective Case ..